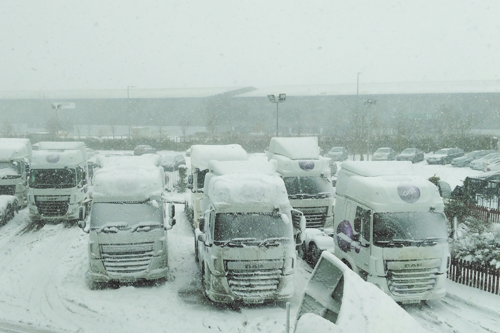 Gist is working around the clock to minimise any disruption to our customers caused by the weather conditions. Currently all sites are open. However, the safety of all our employees, drivers and other road users is paramount and remains our absolute priority. Therefore, some of our operations and routes may be affected until weather conditions improve.